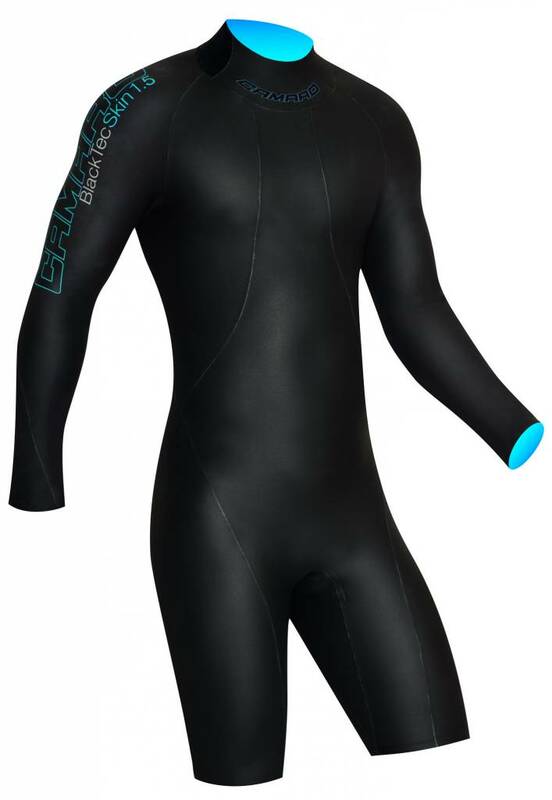 Having the huge success of CAMARO's Modetec wetsuits in mind, CAMARO now offers a new line of wetsuits which offer similar performance as the Modetec line but at a more economic price level! The new Black Tec suits are amazingly warm and offer the flexibility and comfort that CAMARO has built their reputation on! CAMARO's new Black Tec Neoprene provides the ultimate in warmth, flexibility and comfort when blended with CAMARO's unmatched Seamless Bonding technology. 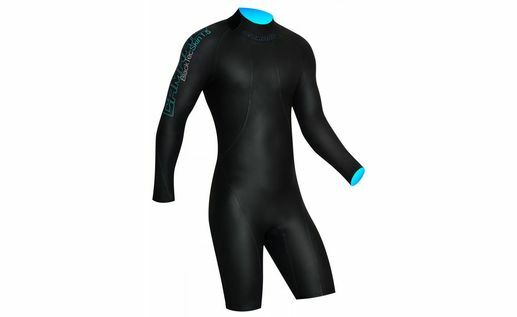 You can be sure this is one of the warmest, most comfortable and flexible wetsuits on the market! Do you know another wet suit company with a dedicated water ski product line?